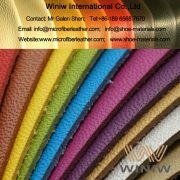 Best Quality Eco Leather Microfiber Synthetic Leather Material! 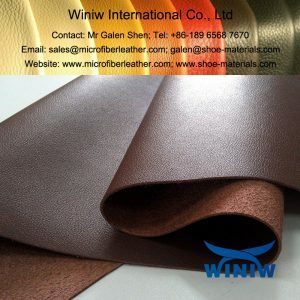 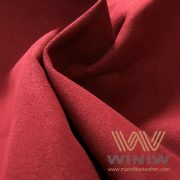 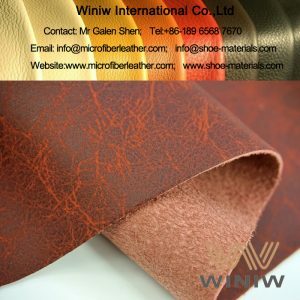 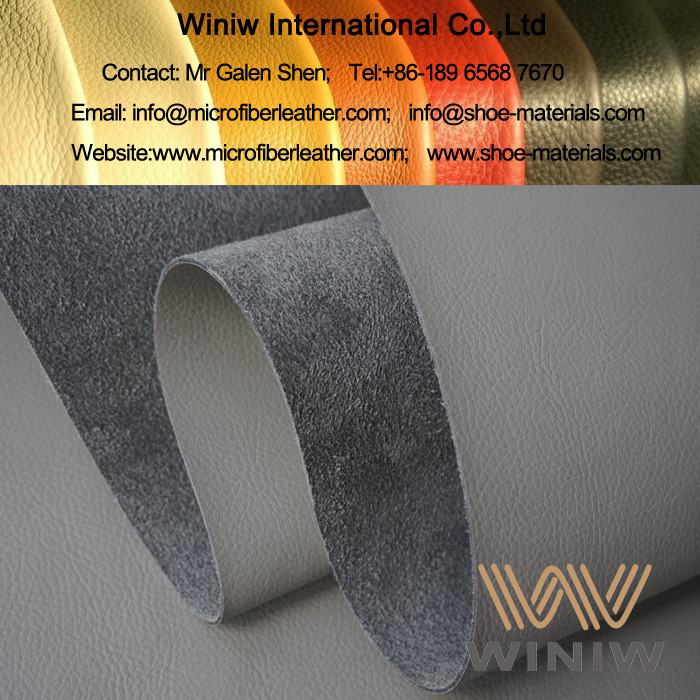 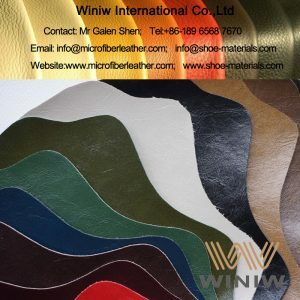 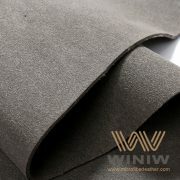 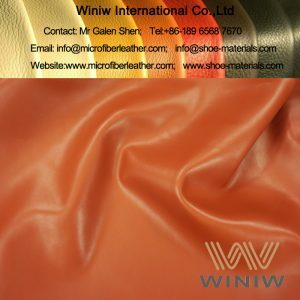 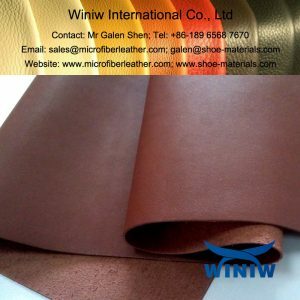 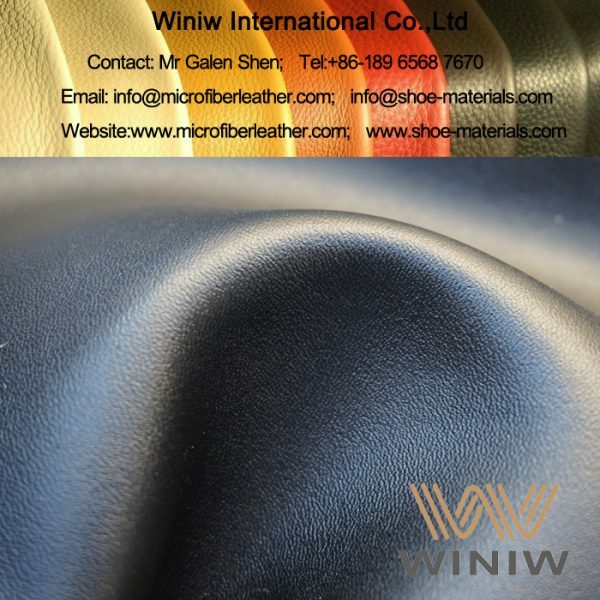 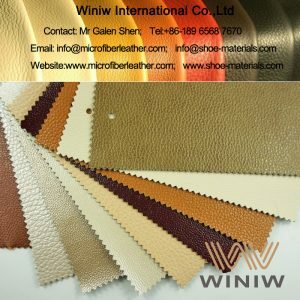 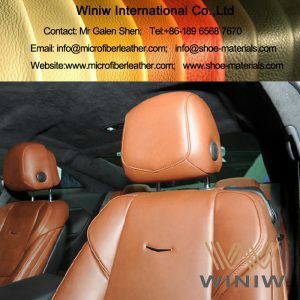 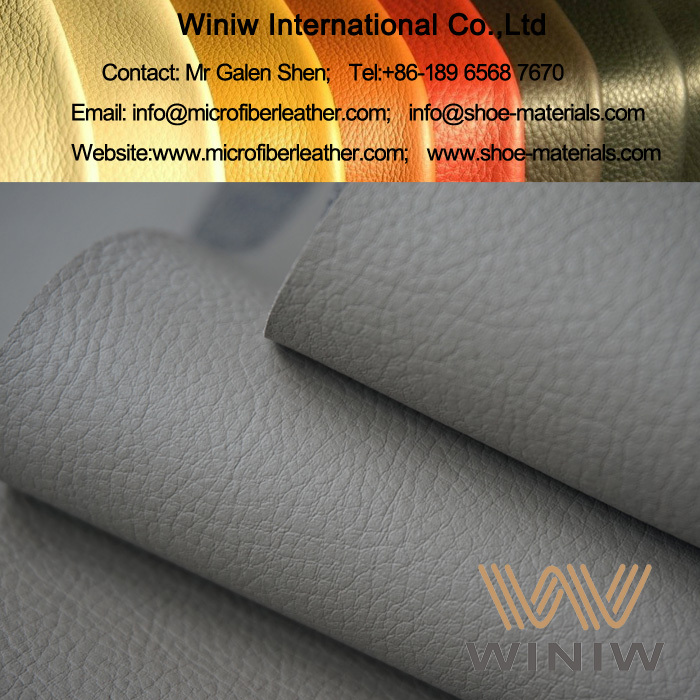 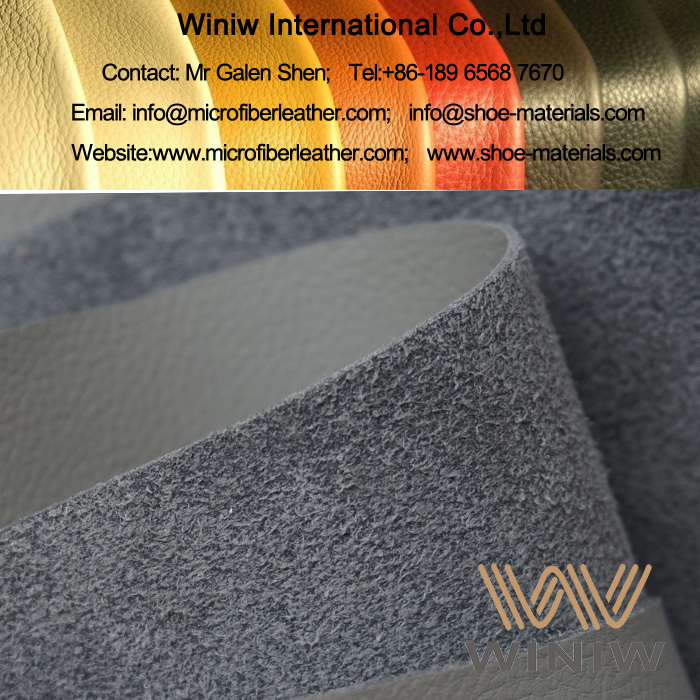 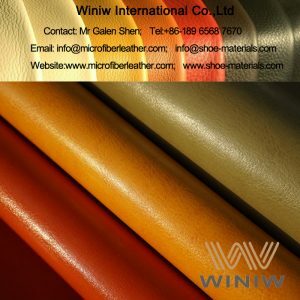 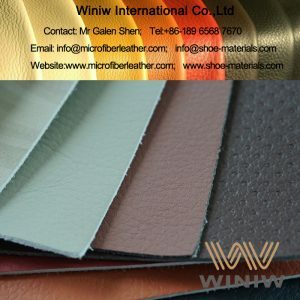 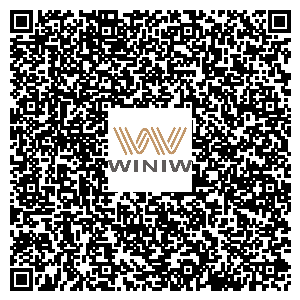 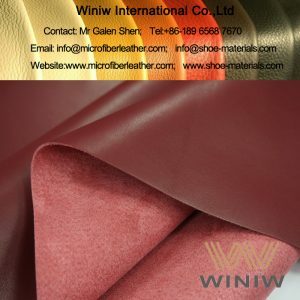 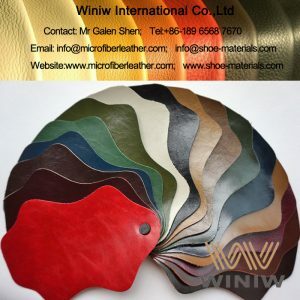 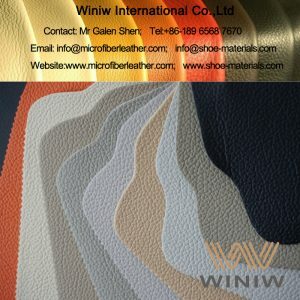 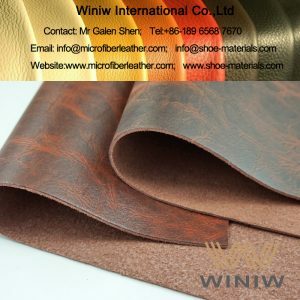 WINIW microfiber synthetic leather is the best quality Eco Leather fabric material, looks and feels the same as leather, eco-friendly, excellent durability, can replace leather perfectly! 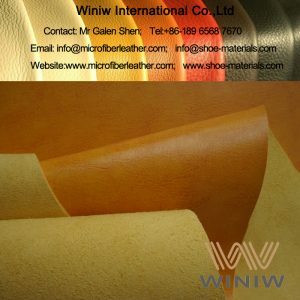 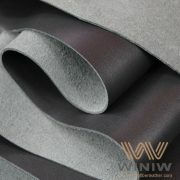 Best quality Eco Leather material supplier in China! 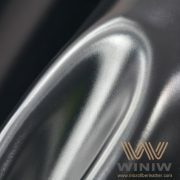 WINIW Microfiber Synthetic Leather also called Microfiber Leather, made of nylon and PU (polyurethane), is 100% synthetic material, free of animal substances, eco-friendly, high tensile and tear strength, excellent physical and chemical performance, superior durable, premium quality, is the best leather substitute material, the best Eco Leather, can replace leather perfectly!